In the last few months, we’ve been flying high amongst the eagles helping the lovely people at The Hawk Conservancy Trust re-design their website. In recent times, there has been an enormous increase in demand for websites and other digital based media, with e-commerce and content management sites becoming more and more popular. 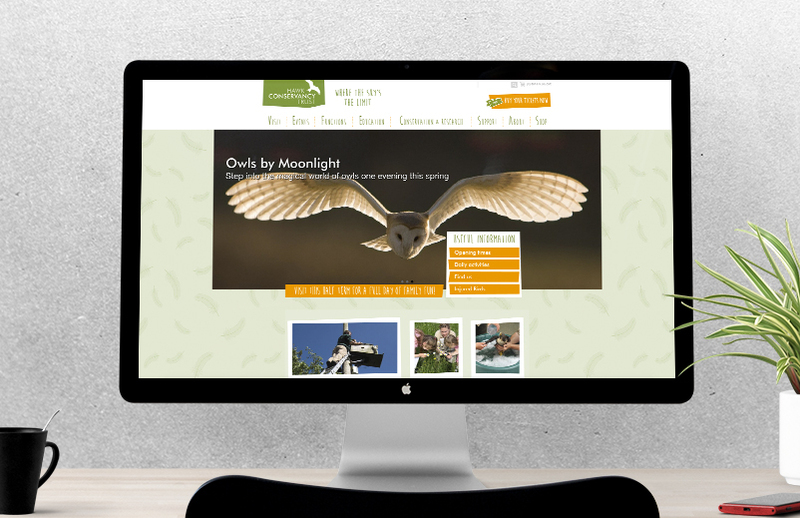 The Hawk Conservancy recognised this surge in demand and contacted Coast to create a website with a modern and captivating look. Working closely with the staff, we transformed their website into a user-friendly hub with a fresh and engaging style that reflects the fun and informative nature of the trust. 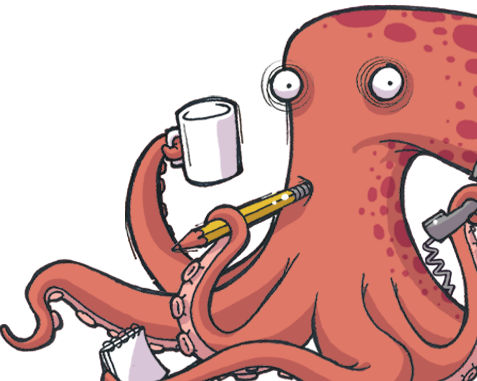 The staff can also use their bespoke-built content management system to help update and regulate their own text and images with ease. 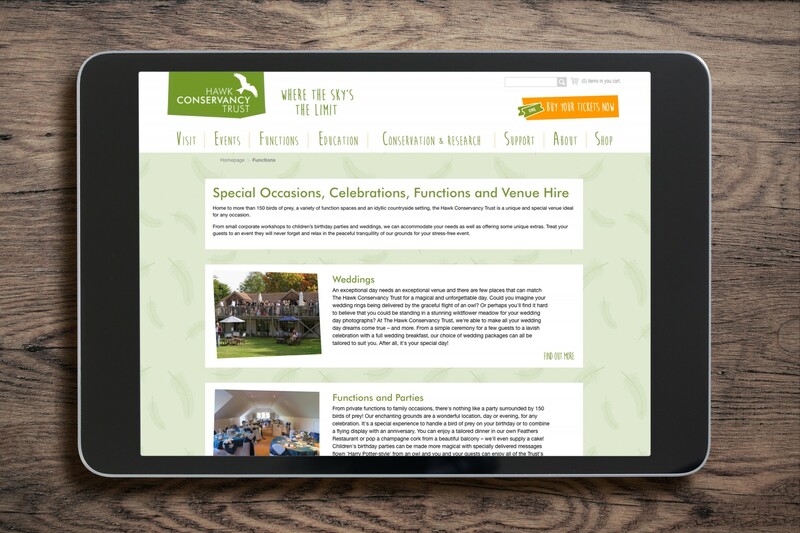 The site is fully responsive and works on most modern devices, such as iPads and iPhones, and really captures the essence of The Hawk Conservancy in both style and character. We are extremely proud of what we have achieved and feel privileged to be helping a fantastic organisation promote such beautiful birds.